The female spirits known as the Disir (pronounced “DEE-sir;” Old Norse dísir, Old Saxon idisi) are one of the most enigmatic and vexing groups of beings in the mythology and religion of the pre-Christian Norse and other Germanic peoples. It’s impossible to cleanly separate the Disir from other kinds of spiritual beings recognized by the ancient Germanic peoples. For example, the Valkyries, female helping-spirits of the god Odin, are referred to as “Odin’s Disir” (Herjans dísir) in one Old Norse poem. The Disir, like the Valkyries, are depicted as being at times warlike, and at other times nourishing and protective. The Disir are often portrayed as being tutelary (guardian) spirits of a particular person, group, or location. Such portrayals never seek to distinguish them from other tutelary spirits such as the fylgjur, hamingjur, and especially the land spirits. The land spirits, known in Old Norse as landvættir, are sometimes, when female, even called Landdísir in certain literary sources and place-names in Iceland and Norway. As that example indicates, even the names for these kinds of beings are often used interchangeably with one another. The Disir are often depicted as the spirits of dead female ancestors, which suggests a considerable degree of overlap with the elves, who are often characterized likewise. At some point in the winter – the exact timing differed widely across the Germanic lands – a festival was held in honor of the Disir. In Norway and Iceland, this festival was known as the dísablót, “sacrifice to the Disir,” and took place at the beginning of winter. It could be held in either a private house or a formal temple, depending on the availability of the latter. From the name of the festival, we can infer that a sacrifice was its principal ritual act, and literary sources add that a lavish banquet (which probably followed the sacrifice) was another central part of the event. 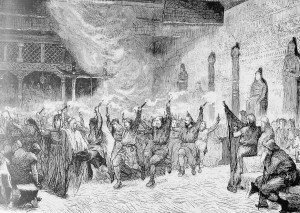 In Sweden, the Disting or dísaþing (“Disir-Assembly”) was held at the beginning of February, and unfortunately the sources have even less to tell us about what transpired there than they do in the case of the dísablót. 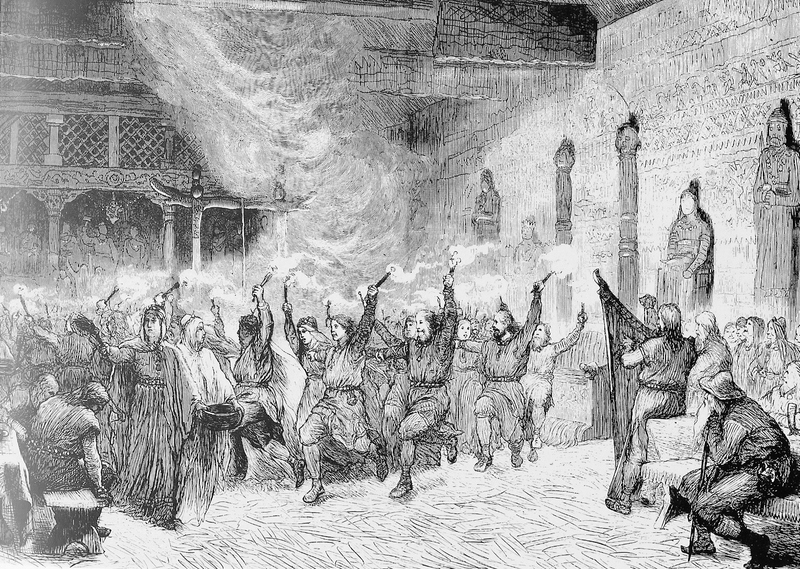 The Anglo-Saxon counterpart to the dísablót and dísaþing seems to have been the modraniht (“Mother’s Night”), which took place around New Year’s and is probably connected to the continental Germanic and Celtic “matron” cult. The “matrons” are female spirits who are very much like the Disir and Valkyries and every bit as varied – fertility spirits, guardian spirits, warriors, etc. What are we to gather from all of this apparent confusion? Who and what exactly are the Disir? 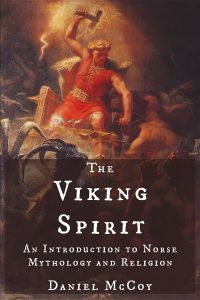 It must be borne in mind that the pre-Christian mythology and religion of the Norse and other Germanic peoples were never systematized or codified. There was never any established doctrine on what a dís – or anything else, for that matter – is. 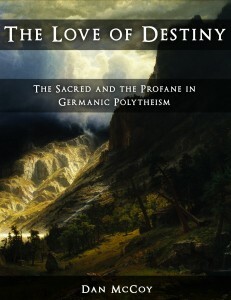 It should therefore come as no surprise that we find so much confusion and contradiction in the sources themselves, both between texts and within a single text – and, of course, instead of “confusion” and “contradiction,” we could just as aptly say “dynamism” and “vitality.” When the religion in question was a living tradition, it went through countless different permutations across time and space, as all living traditions do, and the Germanic peoples themselves apparently never felt any particular need to restrain that process the way that certain other religions have often done. Who and what were the Disir? The answer depends on which text – or, in other words, which person, group, place, and/or time – you choose to consult. The only common element in the above portrayals is that the Disir are always female. They seem to have been thought of as some sort of nominally distinct group of spiritual beings – just distinct enough to have a festival in their honor, but still indistinct enough to be impossible to really differentiate from females of other types of spiritual beings. The rest was entirely up to interpretation. Simek, Rudolf. 1993. Dictionary of Northern Mythology. Translated by Angela Hall. p. 61. Turville-Petre, E.O.G. 1964. Myth and Religion of the North: The Religion of Ancient Scandinavia. p. 225. Simek, Rudolf. 1993. Dictionary of Northern Mythology. Translated by Angela Hall. p. 60-61. Turville-Petre, E.O.G. 1964. Myth and Religion of the North: The Religion of Ancient Scandinavia. p. 222.